824 Nw Newport Ave, Bend, OR, 97701 - Photos, Videos & More! 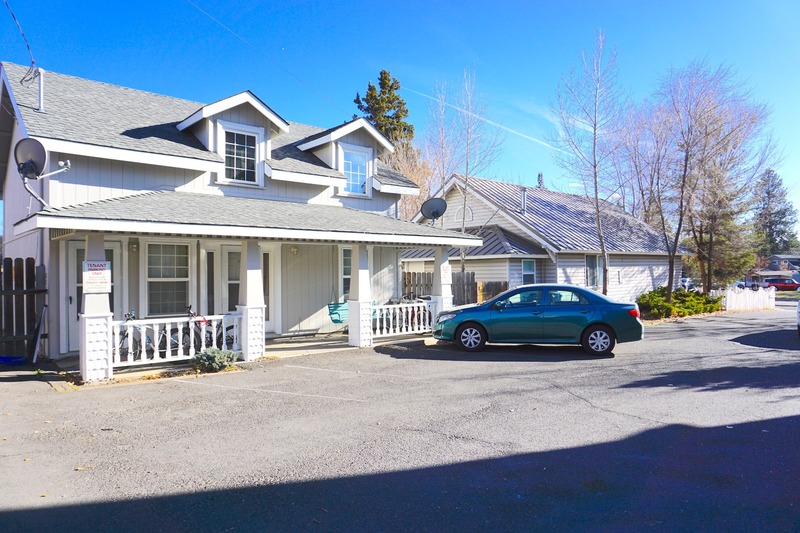 This is an amazing opportunity for either an investor or someone who wants to purchase and use it as their residence, while renting out the separate duplex for income. 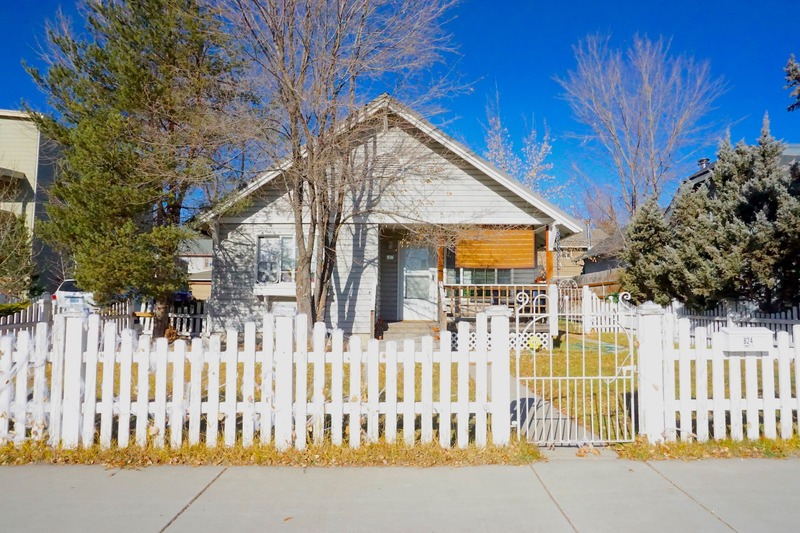 This charming craftsman house has 2 bedrooms and 1 bath, and has been recently remodeled inside with new paint and flooring. The rooms are spacious and the house gets plenty of light inside. The duplex in back of the house has an upper and lower unit each with 1 bedroom and 1 bathroom. The exterior was just recently painted. This is a great opportunity for someone who wants to get into this awesome neighborhood for under $700k! There is a total of 6 off street parking spots making this triplex unique. This location is highly desirable and continues to improve, with new shops, restaurants, and 2 grocery stores within walking distance! There are so many amazing opportunities with this property!